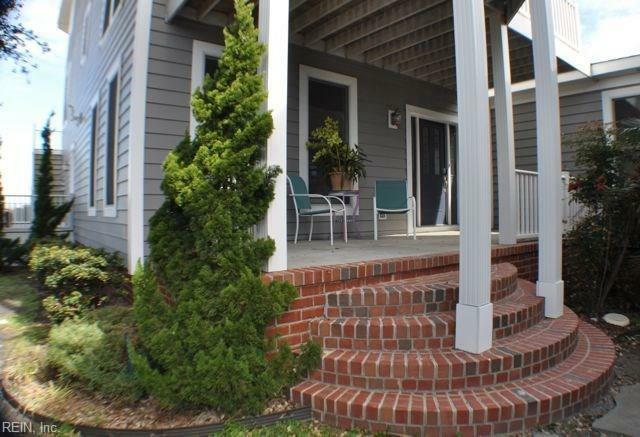 1442 W Ocean View Ave, Norfolk, VA 23503 (#10231706) :: Abbitt Realty Co. Spectacular panoramic views from almost every room. Spacious floor plan! Open concept great room w/gas fireplace. Kitchen designed for hospitality. 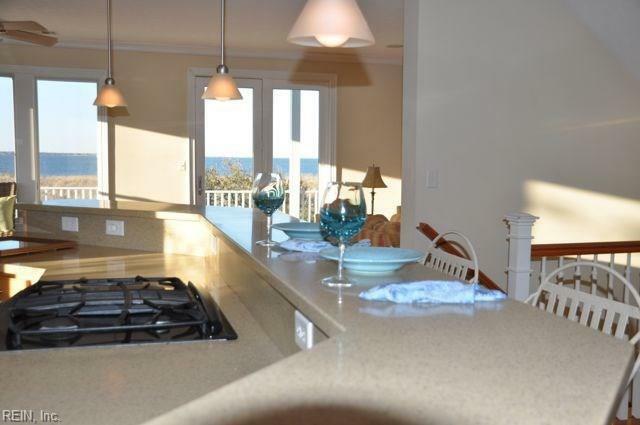 Long bar area, Solid wood cabinets, two dining areas, library off kitchen. Structured wiring/ intercom, cable. Master bedroom w/private balcony, spa bath/jetted tub walk-in shower, custom walk-in closet w/built-ins. Second bedroom w/private balcony! Two laundry rooms (first and third floor) game room, 4 balconies, 3 zone HVAC,3 car garage, Anderson windows & doors, balconies overlooking bayfront. 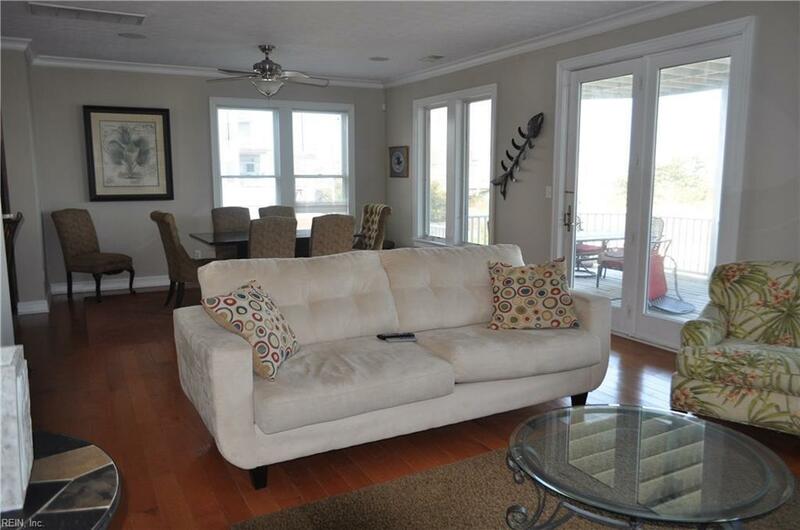 4th floor attic with windows overlooking Bay!Carriage House In-law suite approx 1000 sq ft with kitchen, bedroom, full bath, laundry, living room, dedicated HVAC, This house is set up as a vacation rental and is fully booked for the summer. 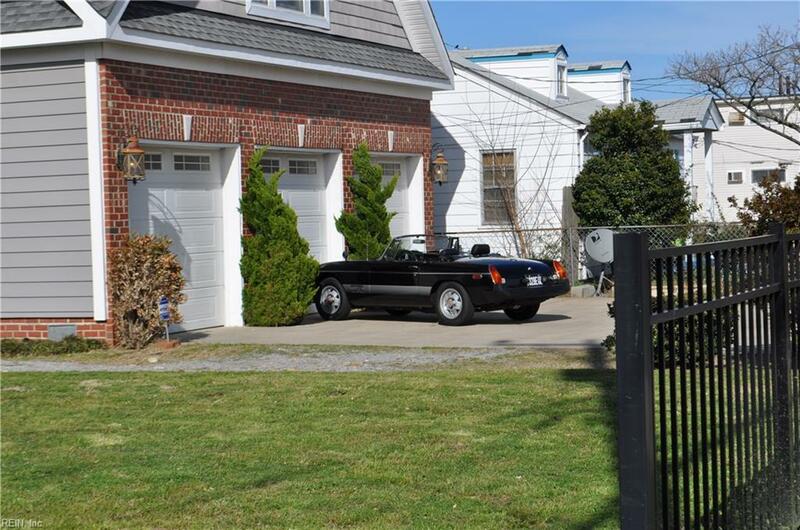 The beautiful house is one of 3 vacation rentals this size in the Ocean View/Willoughby Spit area! It is the first to be rented because of it's size and convenience! Can be sold fully furnished.